You could gripe about your life – but there’s something far more important you need to do today. You could check off another item on your bucket list – but there’s something far more important you need to do today. You could gain all kinds of accolades from others – but there’s something far more important you need to do today. So what is it that’s so much more important that you’ve got to make sure you do it today? Simply seek to experience the fullness of God with every ounce of honesty, sincerity and openness you can muster. 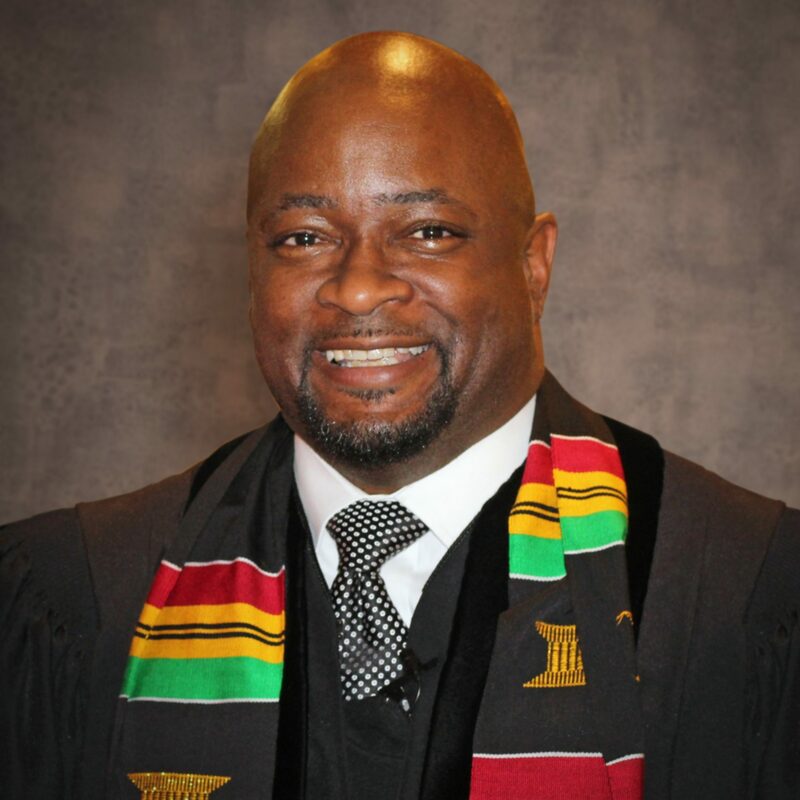 The Arkansas Conference is very pleased to announce the appointment of Rev. Rashim M. Merriwether, Sr. to the position of Developer of Ethnic Faith Communities. Rev. Merriwether is a native of Milwaukee, Wisconsin, and is a graduate of University of Arkansas-Fort Smith. He received his Master of Divinity Degree from Saint Paul School of Theology. He is currently and will remain the pastor of Hunter UMC in Little Rock. “Rashim brings a passion for the gospel and the local church. His dynamic leadership will enhance the ministry of creating more ethnic and multi-ethnic churches in the Arkansas Conference,” Bishop Mueller has stated. Rev. Merriwether and his wife Andrea, have four sons – Aaron (31), Rashim Jr. (27), Mathias (22), and Isaiah (14). Life’s tough. At times, really tough. But don’t look for God to wave a heavenly magic wand that makes all your troubles go away. As a matter of fact, God might just your life to be more difficult. Not because God is testing you, but because God needs you to do something so important that it may be risky, scary or even seemingly impossible. When you are willing to do it, however, something amazing happens every single time. You discover how difficulties morph into blessings. 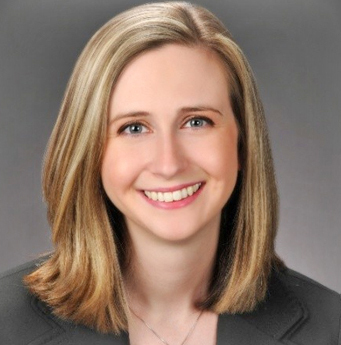 The Arkansas Conference is pleased to announce the hiring of Megan Rugg as the new Assistant Director for the Center for Administrative Services. She is a certified public accountant with a specialty in auditing. Megan’s primary responsibilities will be to maintain an internal audit plan for the Conference and district offices, provide training opportunities for church treasurers, and perform limited financial reviews at the direction of CF&A. She will begin her role with the Conference on June 18. “As a United Methodist, I am passionate about helping others and believe that this position is an opportunity to carry out the mission of making disciples for Jesus Christ.”Megan said. She is a Hendrix College graduate and is a member of Pulaski Heights United Methodist Church.